A brilliant batsman and leader, Martin Crowe has already given his consent to be a think-tank member of the Vijay Mallya-owned Royal Challengers team from Bangalore. 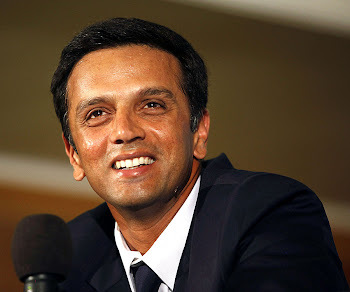 The 45-year-old former New Zealand captain is thrilled to be part of the BCCI’s DLF Indian Premier League (IPL) and eager to work with Rahul Dravid, one of his all-time favourites. He said, “There was a demand from consumers for a new type of cricket and it’s obvious that one-day cricket was getting to its saturation point. It’s an open secret that Crowe and, the Kiwis in general, have placed Dravid a notch higher than Sachin Tendulkar and Sourav Ganguly. On ICC’s reluctance to create a window for the IPL, Crowe said: “Well, any successful organisation has plans and goals for every six months. Cricket is evolving and no one can close the book for four years and ask where do we go now?